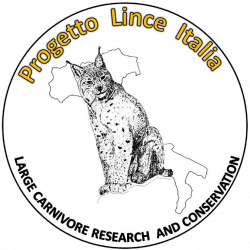 The project aims to save the Dinaric-SE Alpine lynx population from extinction by improving the genetic and demographic outlook of this population by directly increasing population viability through reinforcement with 9 lynx, and to safeguard the population well into the 21st century. Conservation management will be developed at the transboundary level. We will collaborate across all EU countries sharing this population to develop and implement a standardized and systematic approach to ensure long-term viability of the reinforced population. 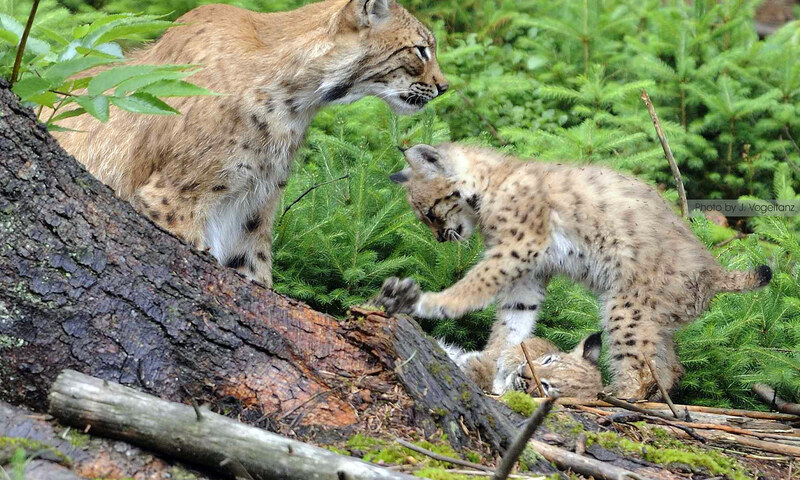 We wish to improve population connectivity for lynx through increasing the chances of natural gene flow by creating a population “stepping stone” through the release of 5 lynx in the south-eastern Alps.